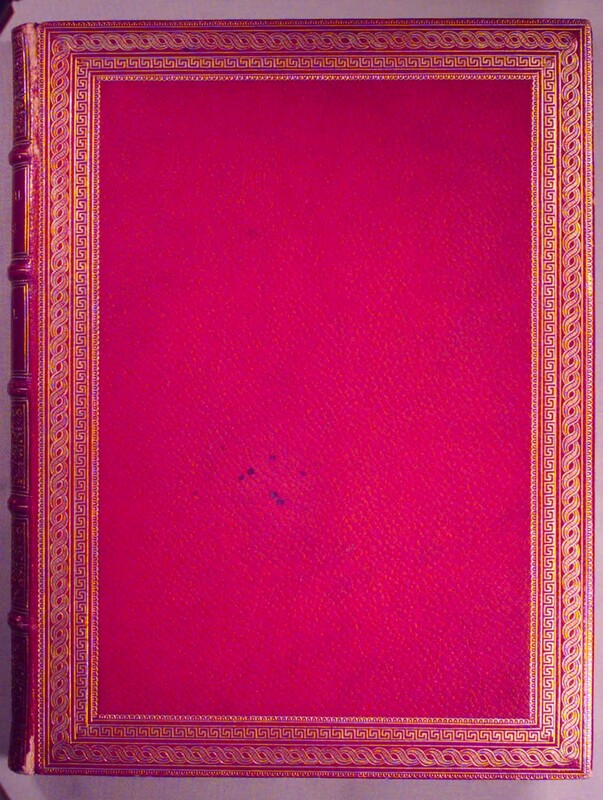 DA660 .H18 1858 VOL. 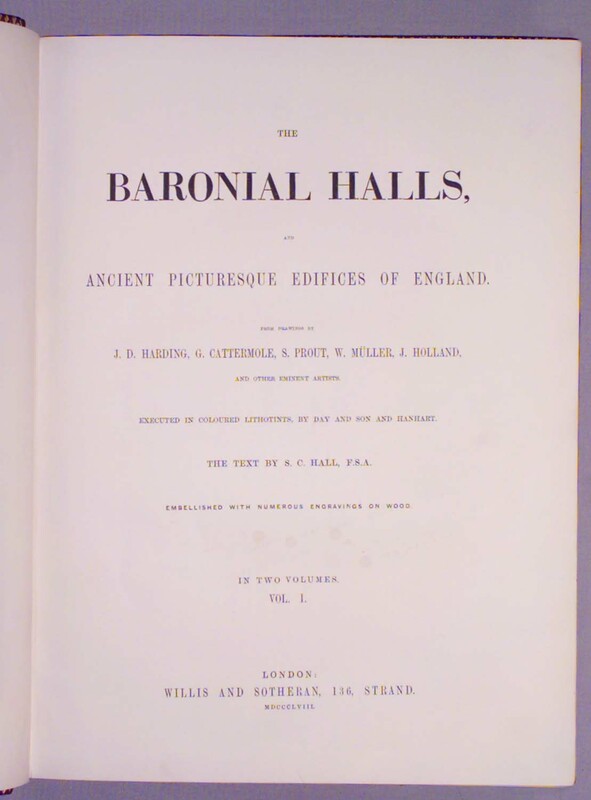 1 "The baronial halls, and ancient picturesque edifices of England. From drawings by J.D. Harding, G. Cattermole, S. Prout, W. Muller, J. Holland, and other eminent artists. 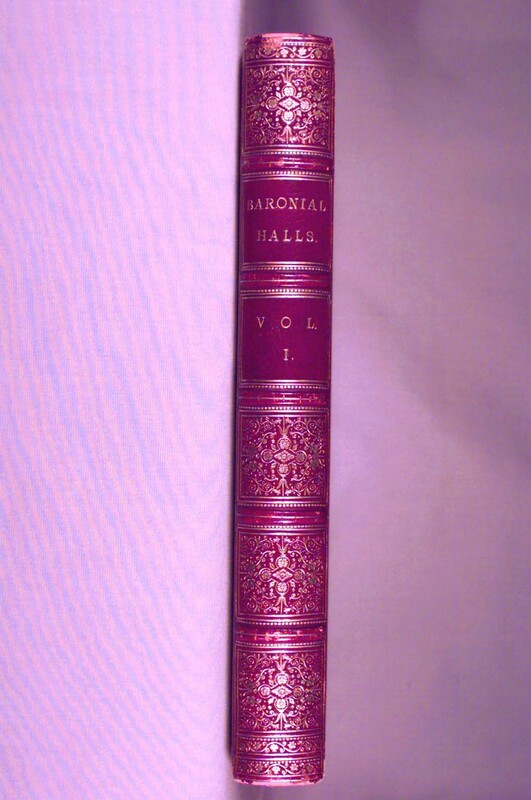 Executed in coloured lithotints by Day and son and Hanhart. 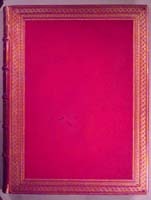 The text by S. C. Hall, F.S.A. Embellished with numerous engravings on wood..."